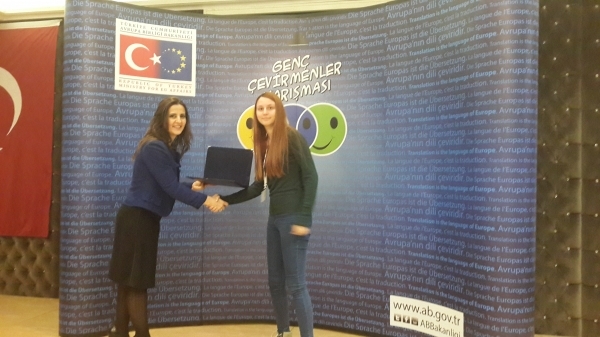 Young Translators Contest, which is organized annually by the Ministry for EU Affairs in order to “raise awareness of Turkey’s EU accession process among university students preparing for a professional career in translation and interpretation and to contribute to the development of qualified human resources in this area”, was held on January 16th, 2016. 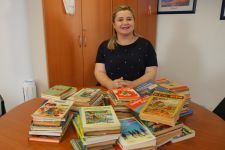 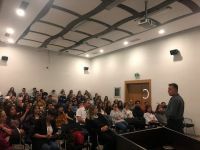 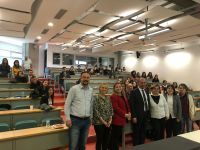 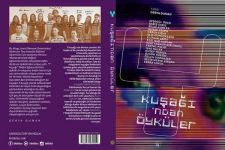 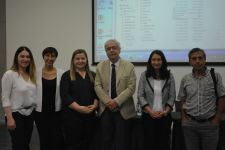 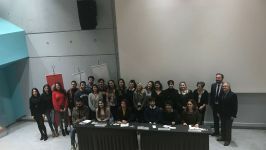 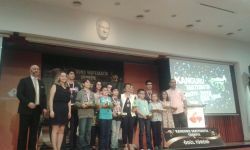 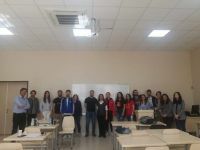 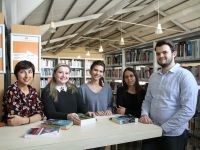 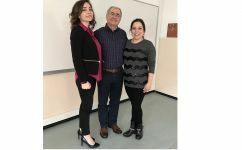 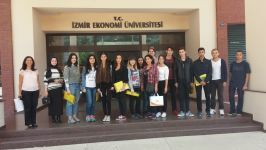 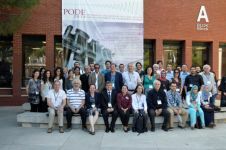 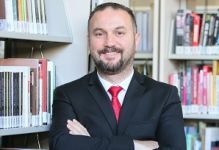 This year, senior students from Faculty of Arts and Sciences, department of English Translation and Interpretation, Ahmedşah Bilgi, Mustafa Serhat Atalay and Yasemin Memiş participated in the contest in which 110 students from 28 universities were present. 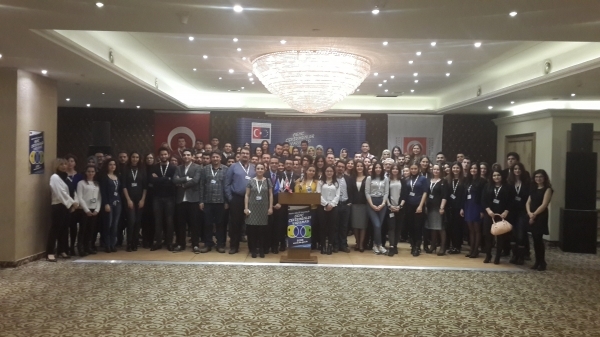 Competing against many translation students from various universities across Turkey, they translated an EU text. 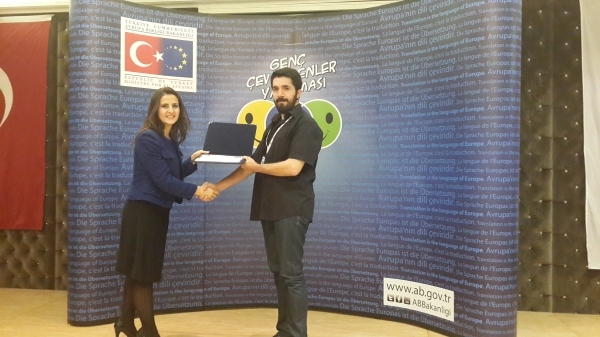 After the contest, they received their participation certificate from Dr. İlksen Hilal Tanrıkut, Director of Translation Coordination of the Ministry for EU Affairs. 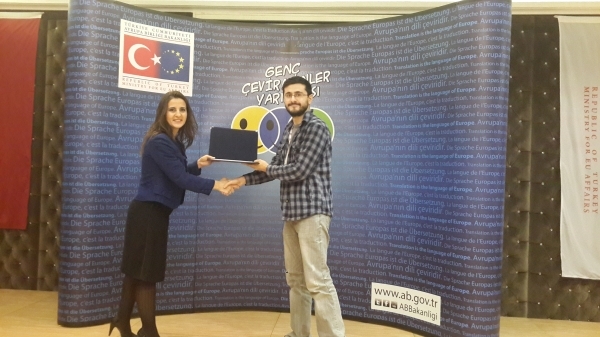 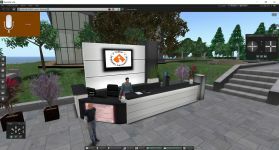 Having duly represented our university, our students will visit translation departments of the EU institutions in Brussels if they become the first three place winners.